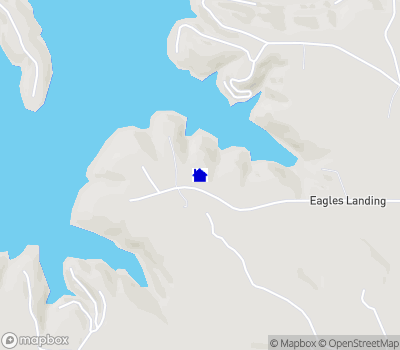 2 lots on beautiful Smith Lake totaling 3.97 acres and about 325 feet of waterfront. Located in a nice protected cove just off the main channel. Enjoy privacy, year round water, and nice surroundings! These lots make a wonderful building site for year round living or a gorgeous weekend retreat. Less than 1 hour to Birmingham!